Since 1947, Kane Carpet keeps creating beautiful and stylish high-end carpet. 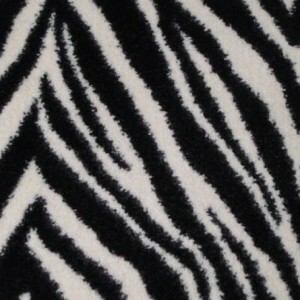 They offer wool carpet, sisal carpet, patterned carpet, and shag carpet. 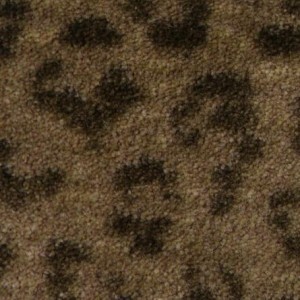 The carpets are available in a large variety of colors as well. 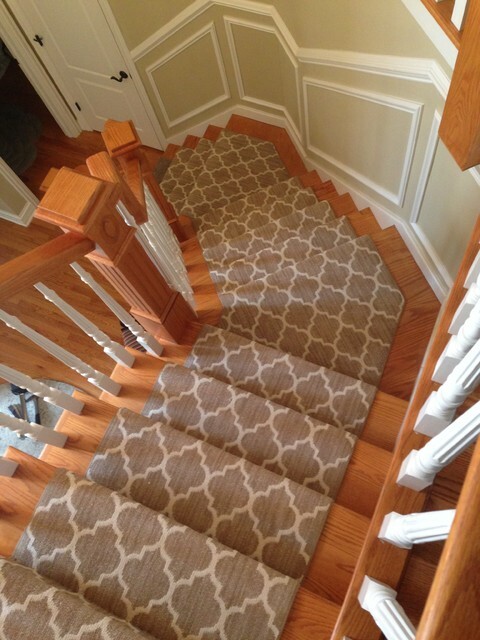 You can create any kind of design or look for your home with carpets from Kane Carpet. In addition, many customer use the company’s carpets for custom area rugs and runners. 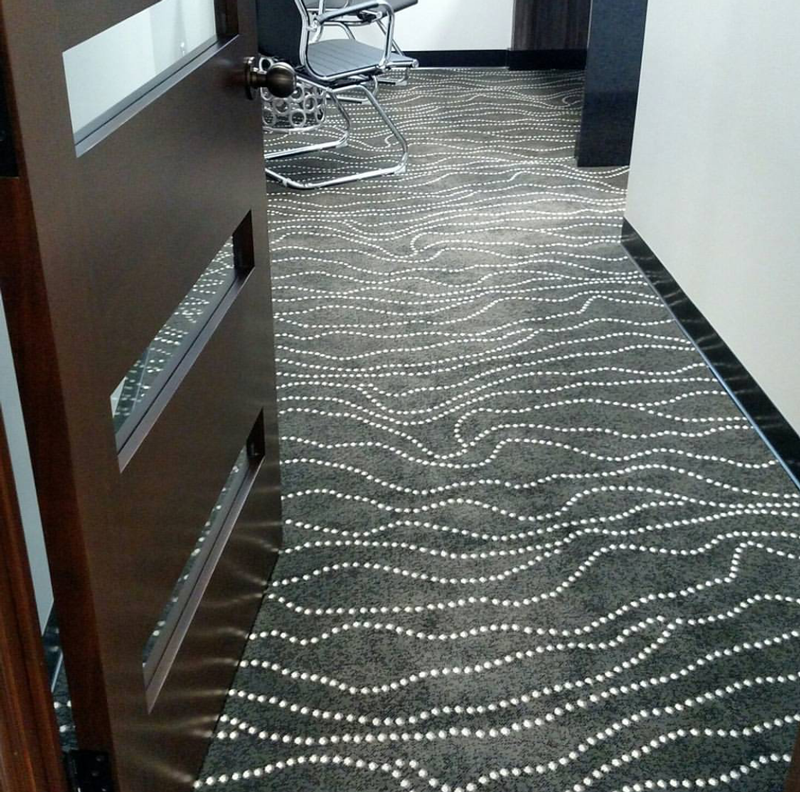 There are many design possibilities with the company’s carpets. 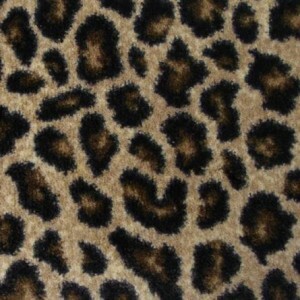 Check out the beautiful carpets from Kane Carpet. 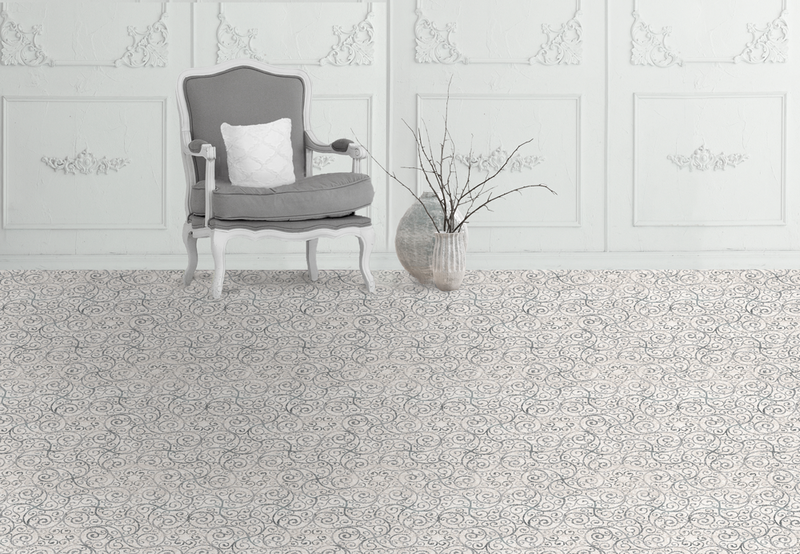 Kane Carpet offers innovative carpet styles, which come in a wide variety of patterns and colors. Since 1947, Kane Carpet has been established as one of the pioneers of the carpet industry in the United States. 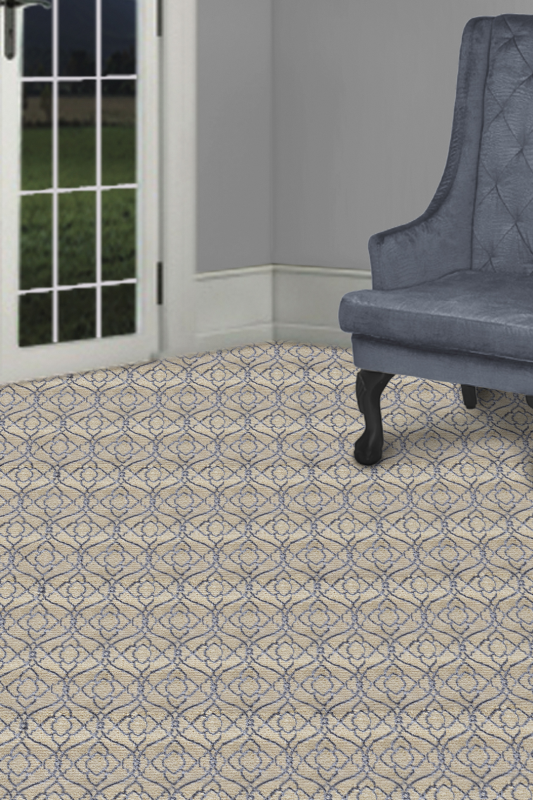 From the day they opened their doors, Kane Carpet has offered beautiful patterns and prints in a broad range of styles to fit any decorator’s taste. Their reputation for creating one-of-a-kind styles comes from their emphasis on innovation, never imitation. In addition, any of the carpets from Kane Carpet can be made into beautiful rugs. 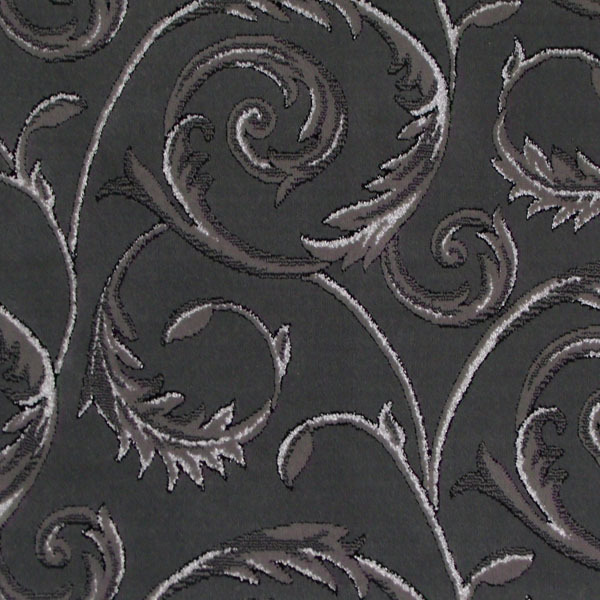 Check out our collection of Kane Carpet products. 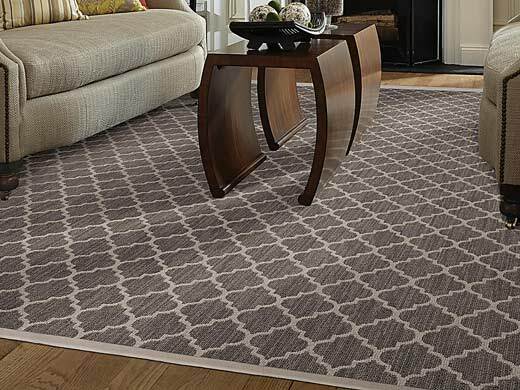 Tuftex has many beautiful patterned carpets, and the best part is all of their carpets can be used for wall-to-wall, area rugs, or runners. Taza is only one great option to choose. Taza is made of 100% Luxerell BCF Nylon, and it has a 10 year quality assurance warranty. Taza is available in neutral and bright colors. This carpet will look great in any area of the house. Click here to see Taza from Tuftex. 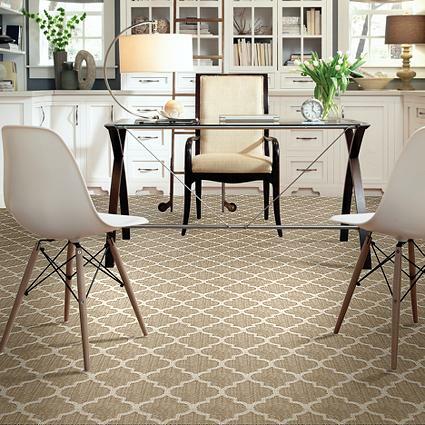 Click here to see more carpets from Tuftex. Click here to see other patterned carpets. Pantone has decided that Snorkel Blue is one of this spring’s top colors for fashion and interior design. Southwind Carpet has a great carpet that features the color snorkel blue and some other colors. 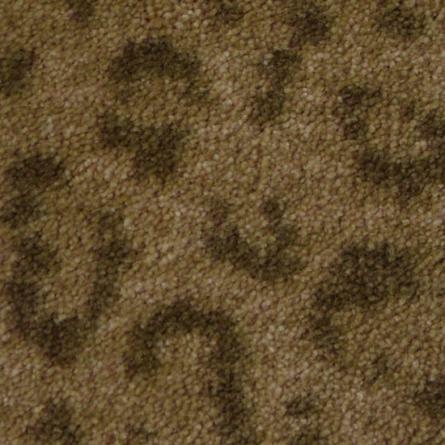 The carpet is called Tahoe, and it is made of 100% BCF olefin and features a 10 year limited wear warranty. 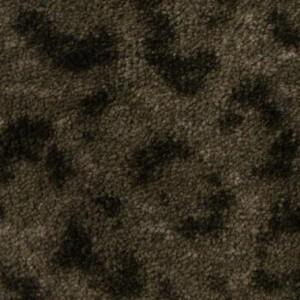 Tahoe would look great as a rug or as wall-to-wall carpet for a bedroom, living room, or even a hallway. Tahoe is also available in different colors. Snorkel Blue is only one of the fun colors to decorate with this spring and also this summer. Click here to see Tahoe from Southwind Carpet. 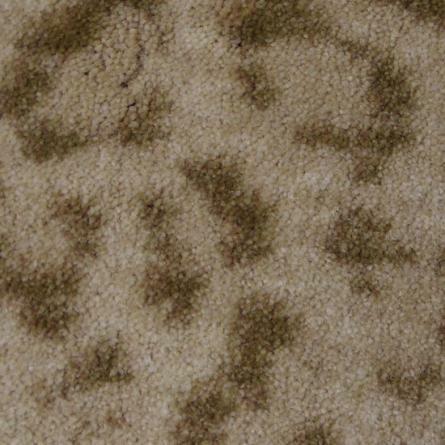 Click here to see our collection of Southwind Carpet. 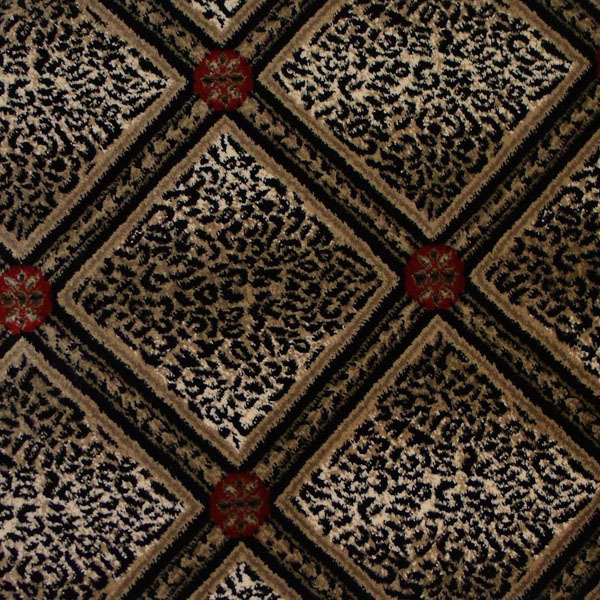 Click here to see our collection of patterned carpet. Recently Milliken released its first-ever sustainability report, which provides transparency and detailed insight into the company’s global operations and products. The material issues addressed in the report include: chemical and human health impacts, recycled content and ability to be recycled, resource consumption, and supply chain impacts of products. The Milliken Sustainability Report meets the requirements of LEED V.4 MRc3 credit and precedes advancements across multiple components of Milliken’s sustainability program. 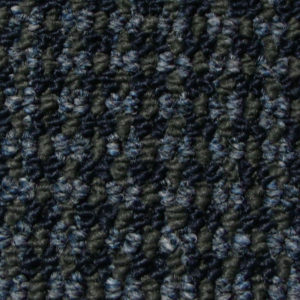 Click here to see our collection of Milliken carpet. Click here to see Milliken’s sustainability report. 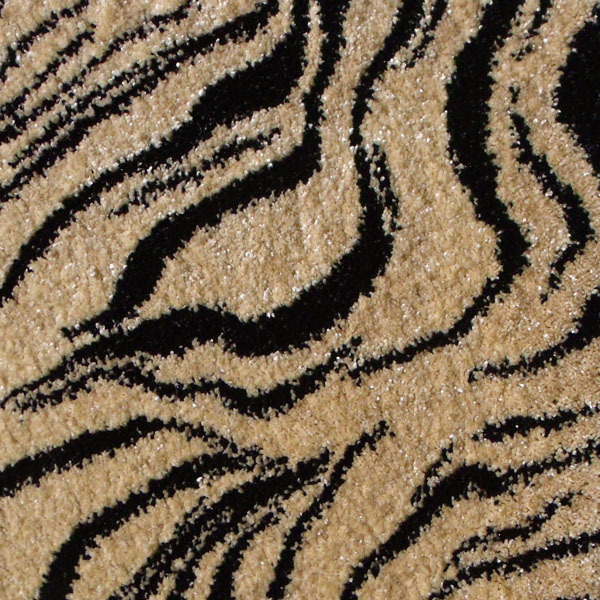 Milliken Carpet creates many beautiful high-end carpets at affordable prices, but their animal print carpets really stand out. Exotic Journey and Exotic Touch are the two animal print carpets from Milliken. They are available in tiger, leopard, cheetah, and zebra patterns. Both Exotic Journey and Exotic Touch are made of Stainmaster nylon and they have a lifetime anti-static protection warranty. 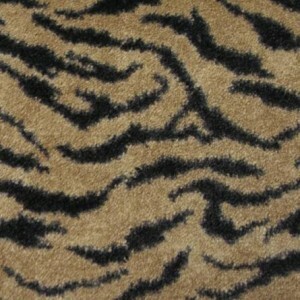 Click here to see our other Animal Print carpets.